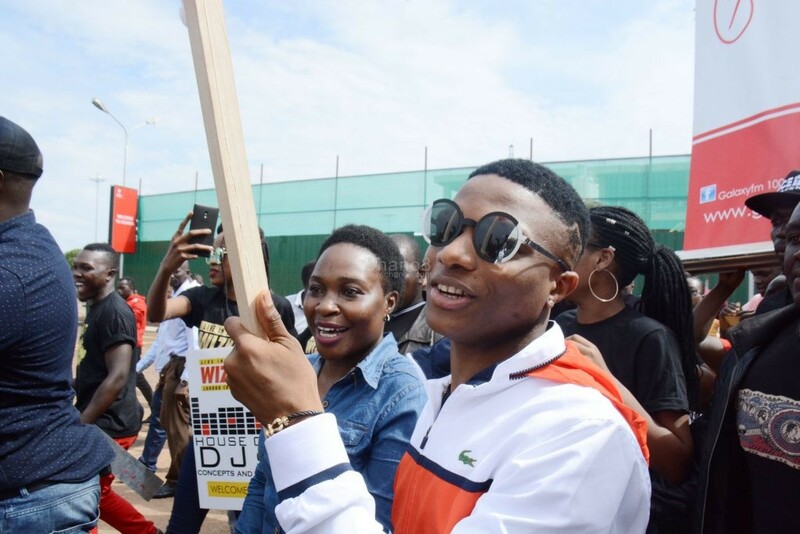 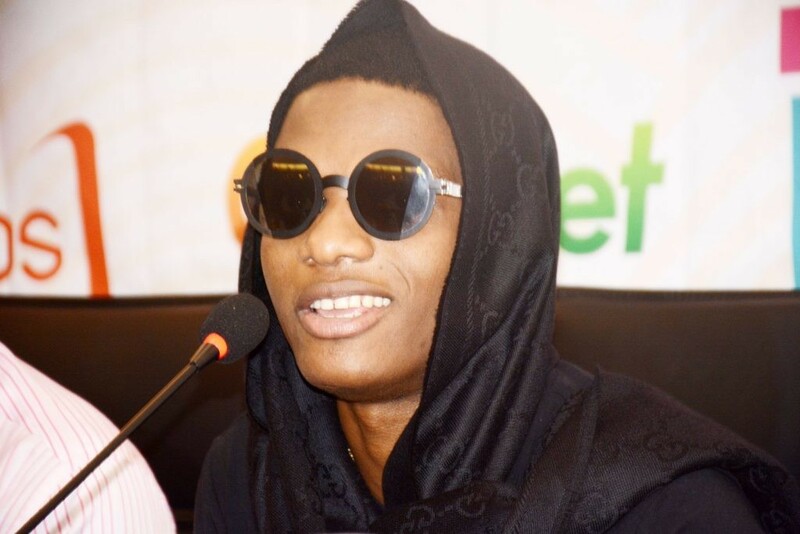 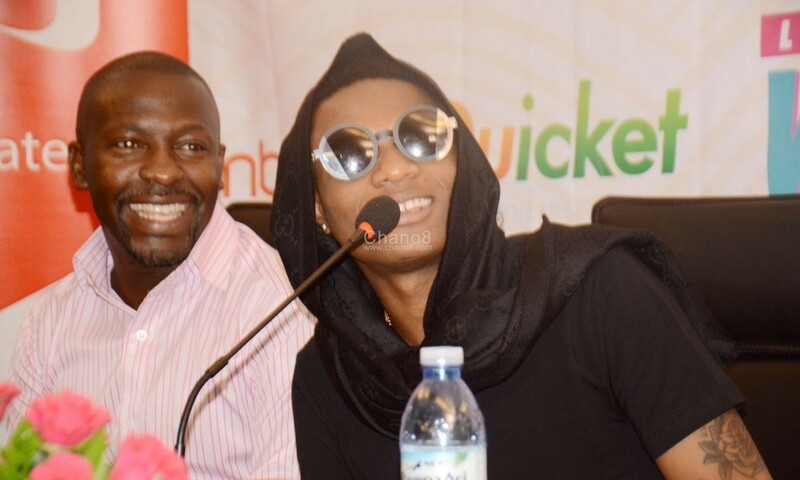 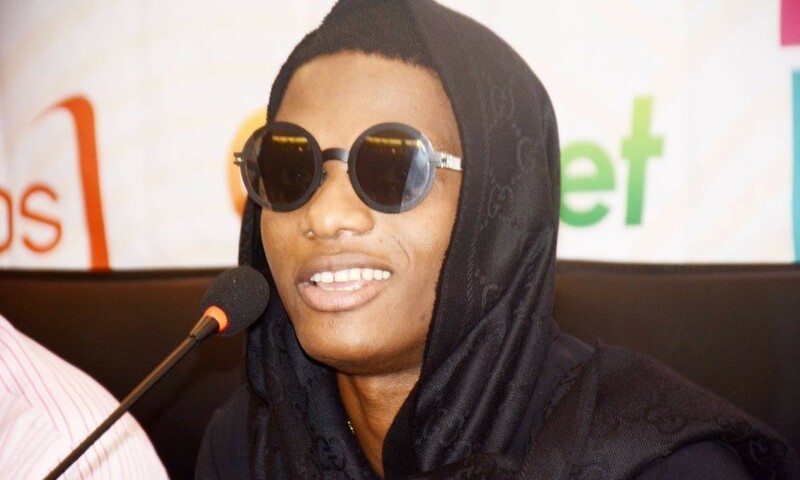 By now you should be aware that Nigerian Superstar Wizkid is in the country ahead of his much anticipated Thursday Night Live With Wizkid concert that will take place tomorrow at the Lugogo Cricket Oval in Kampala, unless you have just landed from another planet. 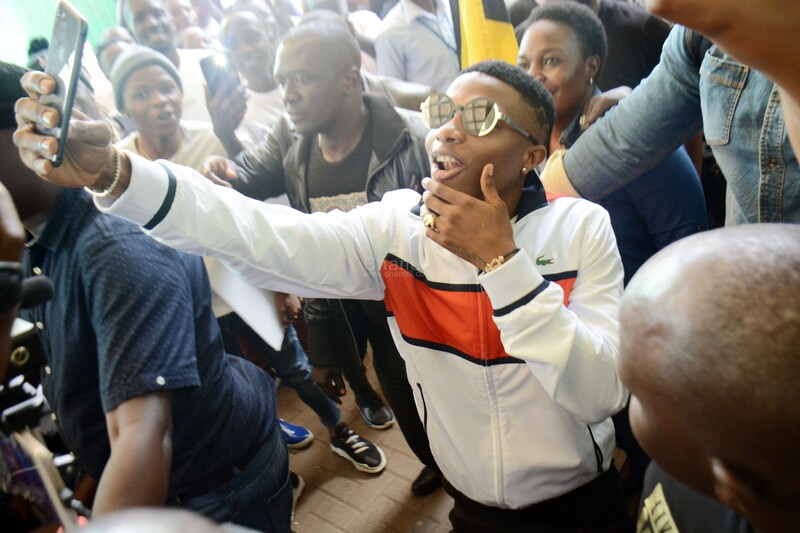 The Nigerian real names Ayodeji Ibrahim Balogun also commonly referred to as ‘Star Boy’ jetted in the country at 2:45pm aboard South African Airways from Johannesburg in company of Face TVs Director Peejay Boaz and immediately got emotional after receiving a wild reception at the airport from fans, Star Times and Face TV teams as well as members of the press. 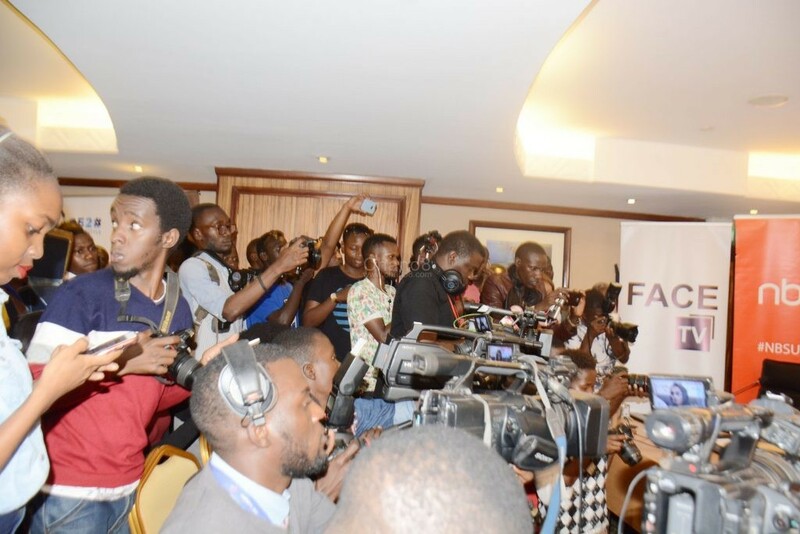 And after a few photo moments and interviews with the press, he was straight away whisked away to the waiting luxurious 4×4 SUV monster rides and then driven to Kampala Serena Hotel where a press conference was organised to officially announce his arrival. 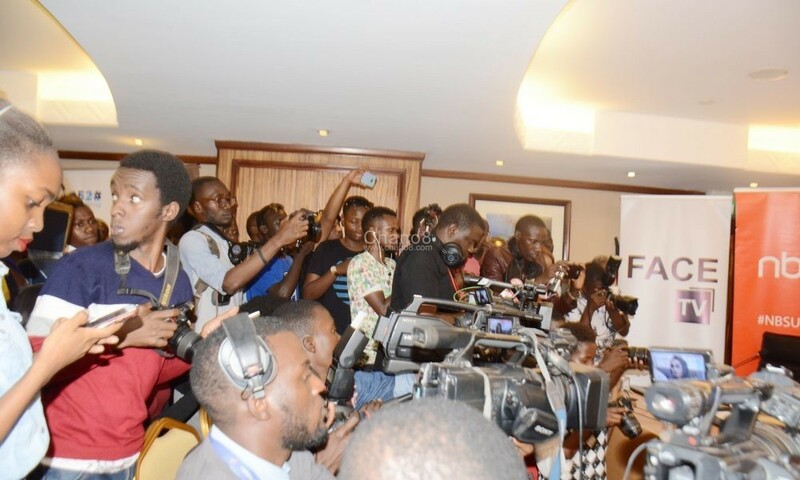 After brief introductory remarks from organisers and sponsors Star Times and Face TV, it was finally time for the man of the moment to say something. 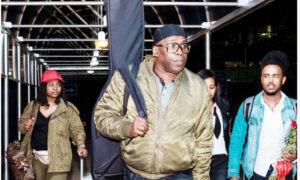 He looked upbeat and emotional as he started by thanking his fans in Uganda for the warm reception and apologised for missing out the last time (or and even for last night’s missed flight). He also said he is ready for tomorrow’s #ThursdayNightWithWizkid show and feels it could be his biggest show ever in Africa, well, that will be something that not only him, but his fans here could be proud of if he pulls it off. 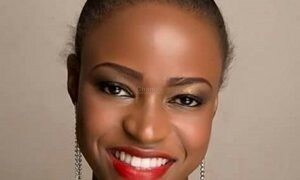 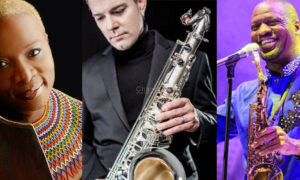 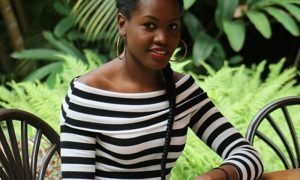 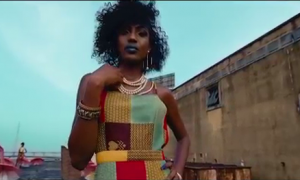 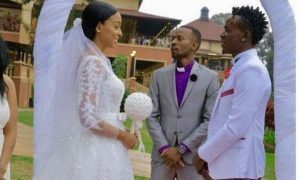 He also jocked that he could first hit studio and record a song with new kid on the block Fic Fameika who represented the local stars who will curtain raise tomorrow. 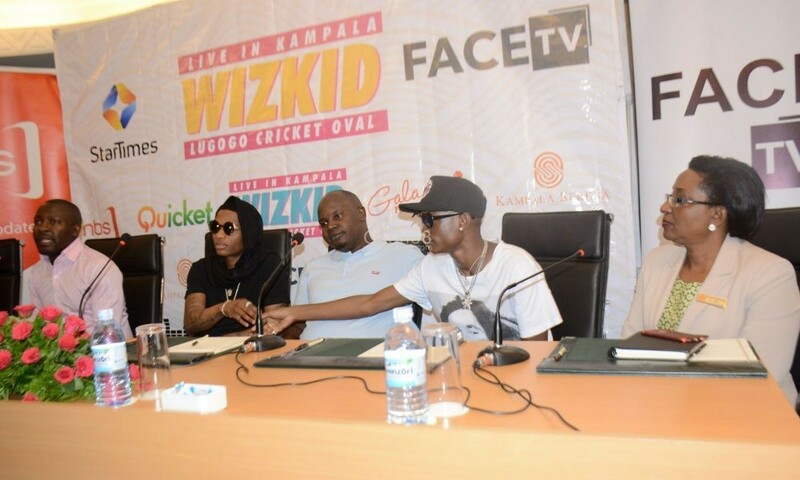 Wizkid shakes hands with Fic Fameika. 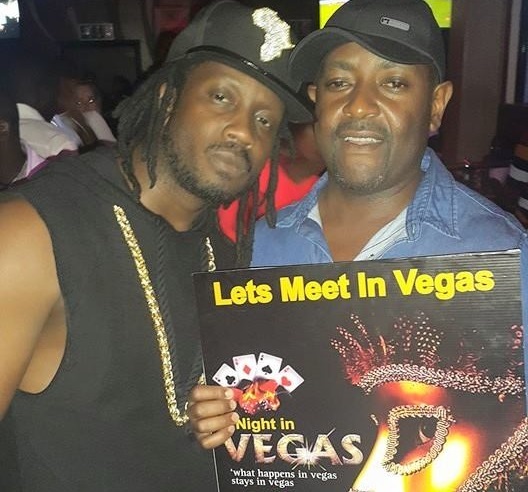 Looking on are Star Times’ Aldrine Nsubuga(L), Face TV Boss Peejay Boaz(C) and Kampala Serena’s Allen. 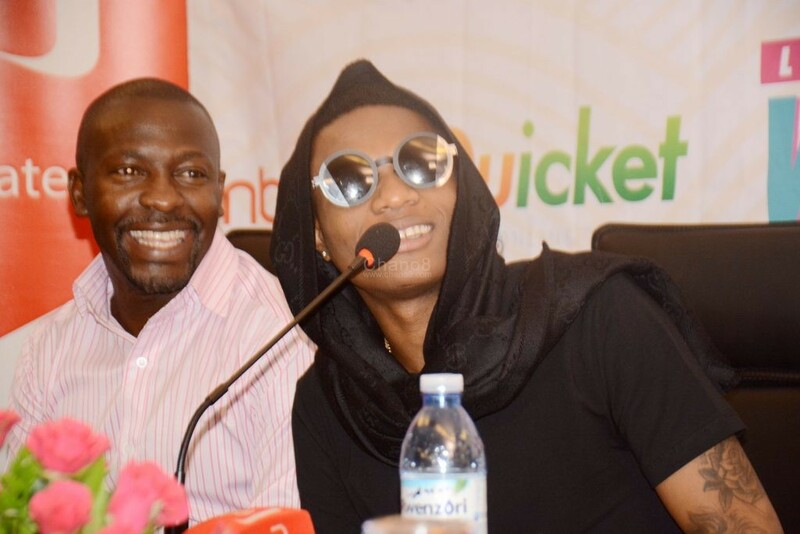 The “Live with Wizkid” show will take place tomorrow December 7, 2017 at Lugogo Cricket Oval and his 9 man band had already jetted in earlier. 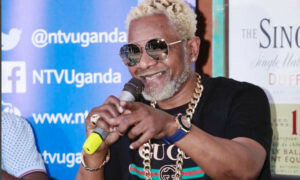 Tickets to the show are now available at UGX25, 000(ordinary), UGX 75,000(VIP) for early bird tickets and UGX30,000 and UGX100,000 for the gate tickets. 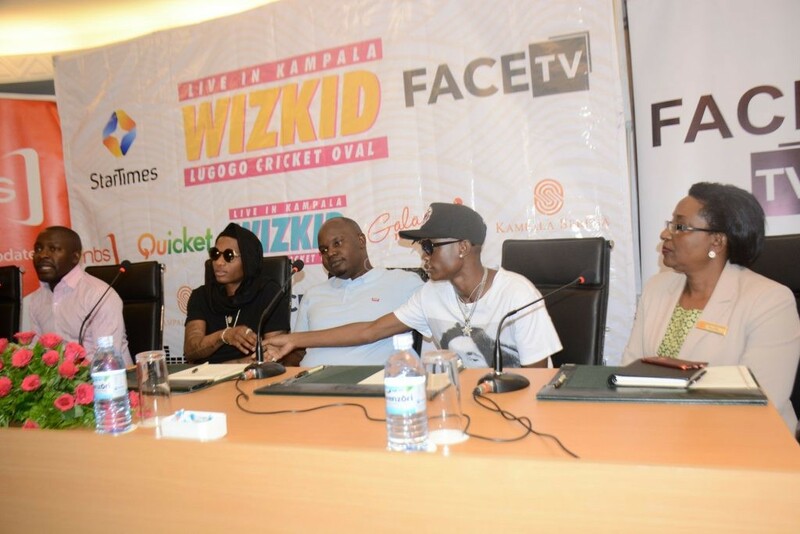 The show will be hosted by Roger Mugisha, MC Kats & Esco and sponsored by Star Times, Quicket, Kampala Serena Hotel, House of DJs, and Galaxy FM and powered by Face TV Uganda. 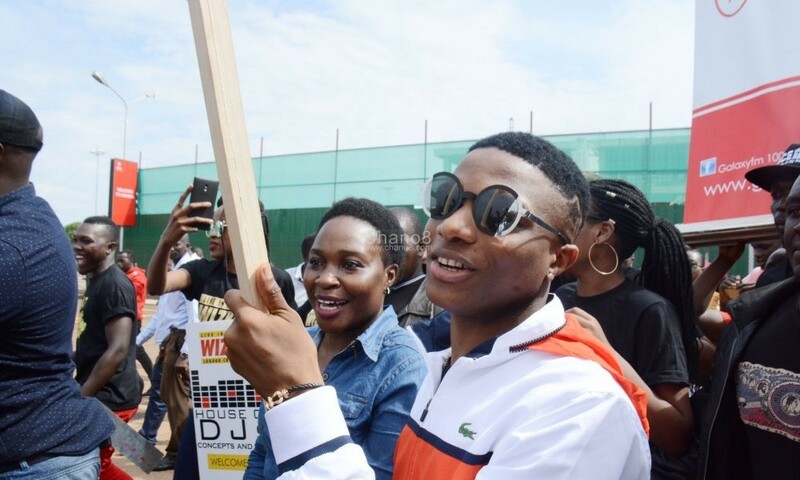 Gates will open as early as 3pm.